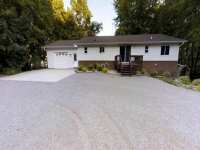 THIS 3 BEDROOM 3 BATH HOME ON BEAUTIFUL NORWAY LAKE HAS ALL THE COMFORTS TO CALL THIS HOME. PRIDE . . . STEP RIGHT IN AND OPEN THE DOOR TO A BEAUTIFUL WEST NORWAY LAKE. 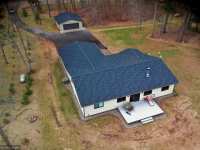 THIS NEW ENGLAND COUNTRY FLARE HOME HAS 1.5 ACRES, A GREAT PRIVATE LEVEL LOT WITH 150 FT OF SANDY LAKE . 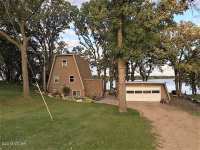 . .
YEAR ROUND HOME WITH 100 FEET OF SHORELINE ON NORWAY LAKE! 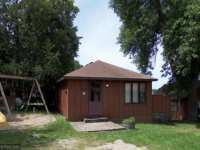 THIS PROPERTY FEATURES 3 BEDROOMS, 2 BATHROOMS, BEAUTIFUL LAKE VIEWS, AND THE LOWER LEVEL IS A WALKOUT THAT . 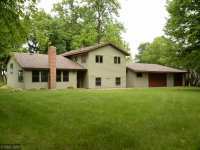 . .
BEAUTIFUL 4 BEDROOM, 4 BATH HOME WITH 200 FEET ON NORWAY LAKE. 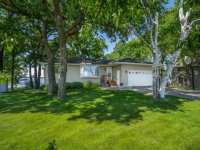 THIS PROPERTY FEATURES FRESH PAINT THROUGHOUT, AN UPDATED KITCHEN, VAULTED CEILINGS, A MAIN FLOOR MASTER . . . 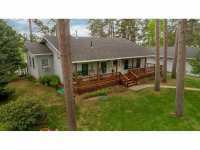 THIS 4 BEDROOM AND 3 BATHROOM LAKE PROPERTY IS A GREAT NEXT HOME OR EVEN A HOME-AWAY-FROM-HOME FAMILY CABIN. ENJOY GATHERINGS IN THE SPACIOUS KITCHEN AND DINING AREA . . . 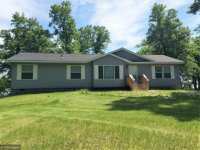 THIS BEAUTIFUL YEAR-ROUND HOME FEATURES 3 BEDROOMS &AMP; 2 BATHROOMS WITH SPACIOUS LIVING AREAS AND AN UPDATED KITCHEN WITH CENTER ISLAND. THE YARD HOSTS ROOM FOR . . . 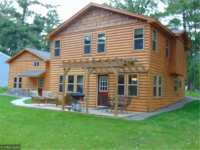 ENJOY NORWAY LAKE IN PINE RIVER, WITH THIS BEAUTIFUL HANDCRAFTED HOME. 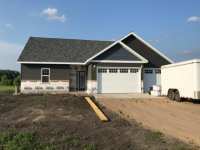 ATTENTION TO DETAIL, THIS 3 BDR 2BTH HOME FEATURES CUSTOM CABINETS AND WOODWORK ALONG WITH . . . 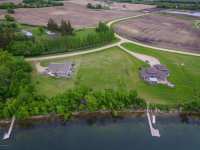 IF YOU ARE LOOKING FOR A GREAT PLACE ON THE LAKE WITH WITH ACREAGE TO ENJOY YOUR ATV AND WILD LIFE TOO THEN THIS IS THE PLACE FOR YOU. ENJOY FISHING, HUNTING, AND ALL . . . 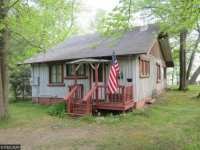 COMPLETELY UPDATED CABIN, 2 BEDROOM, 1 BATH CABIN WITH NEW WINDOWS, SIDING, ROOF, SEPTIC SYSTEM, FLOORING. 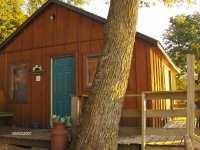 ACCESS TO 3 LAKES MAKES THIS CABIN A PERFECT GETAWAY. DETACHED . 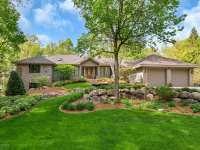 . .
101' OF LAKESHORE ON WEST NORWAY LAKE...BEAUTIFULLY LANDSCAPED PROPERTY! 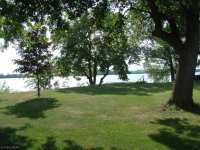 LARGE LOT WITH TALL MAJESTIC OAKS AND THE MOST FABULOUS VIEWS OF THE WATER WILL BE CERTAIN TO . . . 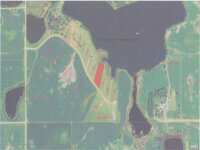 FANTASTIC BUILDING LOT ON THE LAKE AND ROOM TO BUILD SHED ACROSS THE ROAD. 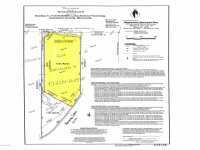 TOTAL OF APPROXIMATELY 4 ACRES. 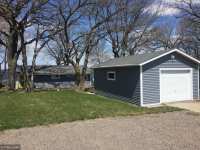 THIS IS A RARE OPPORTUNITY TO HAVE A GREAT LOT ON KANDIYOHI . . . 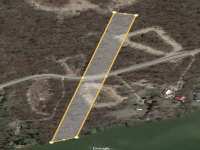 SPACIOUS 1 (+/-) ACRE LOT ON THE NORTH SHORELINE OF W. NORWAY LAKE WITH 160 FT OF LAKESHORE. PROPERTY FEATURES CAMPER WITH 3-SEASON PORCH ATTACHED, 2-STALL DETACHED . . .
UNIT #3 "SUNSET". YEAR ROUND PROPERTY. 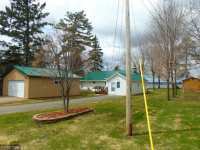 LOCATED IN WHAT WAS FORMERLY SUNSET SHORES RESORT ON NORWAY LAKE. 2 BEDROOM WITH DECK. CABIN COMES FULLY FURNISHED. CUTE OPEN . . .
UNIT #11 "BEACHFRONT". YEAR ROUND PROPERTY. LOCATED IN WHAT WAS FORMERLY SUNSET SHORES RESORT ON NORWAY LAKE. 3 BEDROOM WITH DECK. CABIN COMES FULLY FURNISHED. THIS UNIT . . .
UNIT #10 "DOCKSIDE". YEAR ROUND PROPERTY. 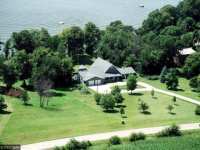 LOCATED IN WHAT WAS FORMERLY SUNSET SHORES RESORT ON NORWAY LAKE. 2 BEDROOM WITH DECK. CABIN COMES FULLY FURNISHED. THIS UNIT . . .
UNIT 6 "SHORECREST". 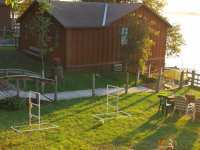 YEAR- ROUND CABIN- LOCATED IN WHAT WAS FORMERLY SUNSET SHORES RESORT ON NORWAY LAKE, MN. 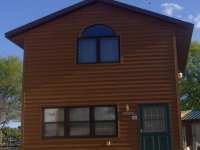 VERY NEAT, CLEAN, AFFORDABLE 2 BEDROOM WITH DECK. CABIN . . .
UNIT #7, "HIDEAWAY". CABIN CAN BE USED YEAR-ROUND. CUTE CABIN LOCATED IN WHAT WAS FORMERLY SUNSET SHORES RESORT. 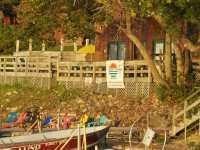 AFFORDABLE 1 BEDROOM WITH DECK, NEAR TO THE SHORE, DOCK, . . . ENJOY THE SUNSETS !!!! NORWAY LAKE. 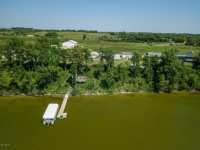 151 FEET OF FRONTAGE , BEAUTIFUL LOT ON A GOOD RECREATION AND FISHING LAKE, JUST NORTH OF UNDERWOOD,MN.. CAMPERS ARE ALLOWED BETWEEN . 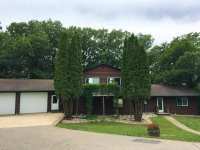 . .
26 Listings in New London MN ..
3 Listings in Pennock MN ..
40 Listings in Pine River MN ..